Flowers have a way through heart. They are the best messengers. 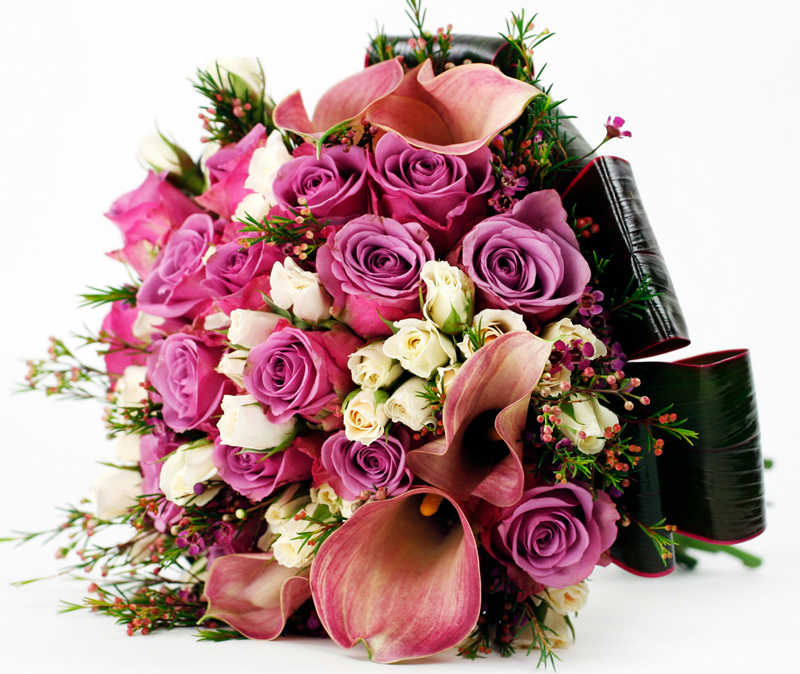 Flowers carry your feelings to your loved ones and friends, delicately and in style. But the problem arises when you have to choose the right flowers with the right hues and scent. Selecting flowers according to the zodiac signs is a great way to prepare a beautiful flower gift that is appreciated by the receiver. If you want to buy flowers for a Libran, read on. You will find some crucial information here to make a good decision. Librans are elegant individuals. They are creative and romantic who like to balance all aspects of their lives. Their charming and pleasant persona appreciates the elegance and gentleness of gerberas. Gift your friend lucky bamboo or a bonsai tree, which offers balance to their restless souls. While choosing flowers for your Libran friend, pay great attention to the design of the bouquet to please the refined taste of your friend. The different shades of roses, specially pink and white, as well as delicate flowers such as syringe, dahlia, hyacinths, roses, aster, hydrangea, blue flowers, mint, daisy, berries, plum, ash, and poplar, appeal to Librans. The understated elegance of Tulip is also a good option because it appeals to the refined taste of the Librans. You can offer your Libran friend flower remedies such as Scleranthus, Cerato, Calendula, Red Clover, Sweet Pea, Penstemon, Eucalyptus, Holly, and Agrimony. These amazing essences help to neutralise the Libran tendency to procrastinate. It can help them to be more decisive and balance mental and emotional extremes.